I have wanted to do more trail running for quite a while, and I have managed to get out this year to visit a few local trails, such as Paynetown, Griffy, and Scarce o' Fat (Yellowwood). But other than taking part in a Dances With Dirt 50K relay a few years ago, I've never done a trail race. That will soon change! I just registered for one of the 15K races in the DINO Trail Run Series in Indy at the end of April. 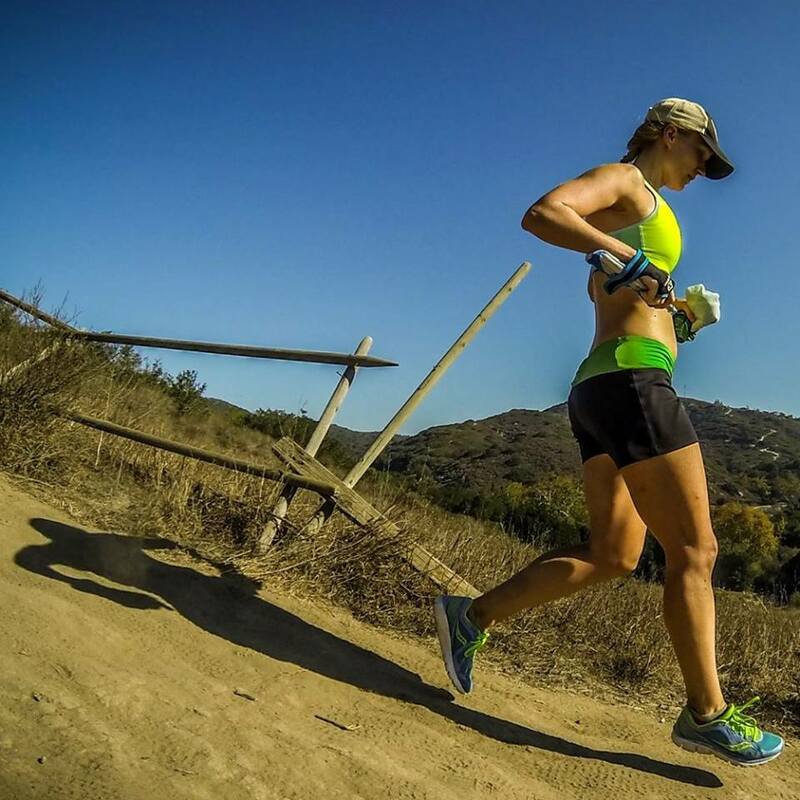 If the 15K doesn't seem too overwhelming, more trail races are sure to follow. I'm eyeing a trail half in May, and who knows? This could be the year I finally do the Tecumseh Trail Marathon. Yesterday I wanted to do an easy run instead of the Track Tuesday workout with BARA, since I'm still feeling tired from the IU Mini, so I ran to the IU cross country course from home and did a loop there. It's not exactly a trail, I guess, but it's got similarities. Running on the grass and the hills make for an extra challenge, and although it's quiet and peaceful, there are always other people out there walking, running, and golfing on nice days. I just wish I could bring Rudy along. I see dogs there all the time, but technically they're not allowed. I got a nice sense of community while I was there: Two different people warned me about a swarm of bees on one section of the course, so I got to avoid beestings. Whoo. This weekend I'm going to run a race that will represent a new distance: the Magnificent 7K. Automatic PR! And it was only $10. I've heard it's a really hilly route, but I'm trying to embrace hills as well as trails this year. That's part of living in Bloomington after all! Just wanted to say - I'm glad you're blogging again. Saw your story on runners world Facebook. Thanks for sharing. What kind of dog is Rudy? Di, he is a pound puppy, so we're not totally sure, but there's definitely German shepherd in there and maybe cattle dog and/or border collie. He is the greatest dog!! Trail races...look up this full and half trail marathon in S Indiana on June 9, Mir. 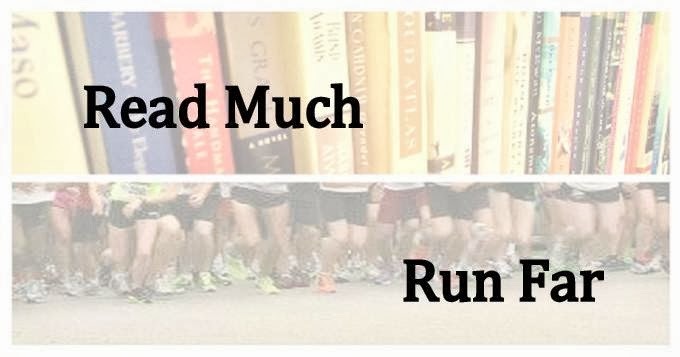 I'm running the full...the half might be up your speed right now!